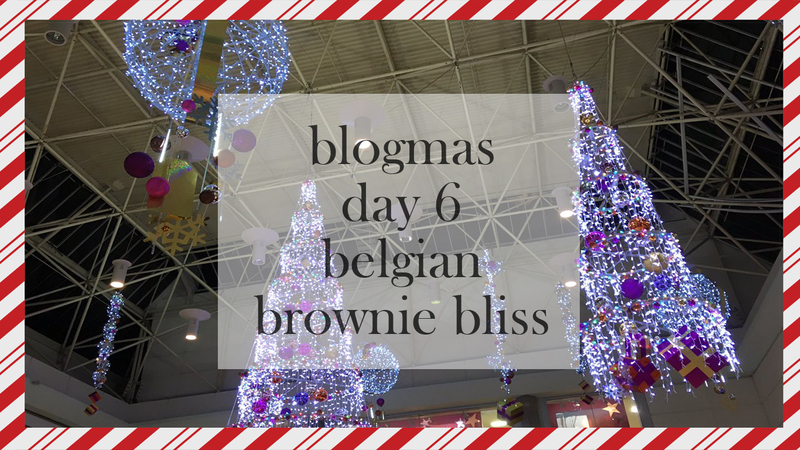 Good evening everyone (or night, or afternoon... or morning) and welcome to Blogmas Day 6! 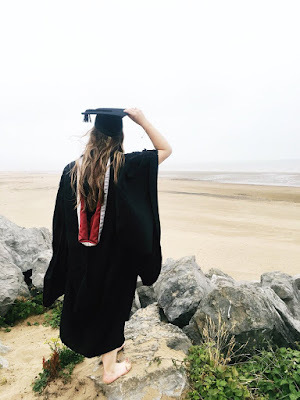 Honestly, I thought I'd of given up on Blogmas by now because it is a lot of effort and a lot to write, but I'm doing it and I'm proud of myself for sticking with it! So today's Blogmas post (if you haven't already guessed) is a baking one, and I don't know about you guys, but I LOVE baking. I did Food Tech as a GCSE and I've loved it all my life. Normally I don't do baking from packages, I tend to do it all with fresh ingredients but since I was feeling pretty tired and unmotivated today, I decided to go with a packet mix (I feel so lazy for doing it this way). The package mix I bought was the Paul Hollywood Luxurious Belgian Chocolate Brownie Mix which I got for about... £2 in Sainsbury's. Step 1: Pre-heat your oven to 170 degrees and get your block of unsalted butter and weigh out 150g of it. I think most (if not, all) blocks of butter/margarine come with the serving guidelines on the packaging as you can see on the photo above. Also in the photo below, you can probably see that I've got a piece of kitchen towel in the weighing scales. I use this technique to a) keep the bowl clean if I need to use other things in it, and b) to save on washing up. Step 2: Melt your butter. I used the hob for this because I know it's possible to burn butter, that, and it's a more efficient way to check on your butter to ensure it melts. Also, don't do what I did and chucked the whole block in there, cut it up into little bits first as it'll make the melting process quicker! Step 3: Add melted butter to the powder mix in a mixing bowl and mix until it resembles a dough. If you know how to make brownies, you're probably thinking "You forgot the eggs!". I do the butter first because if I add that and the eggs, I'll get a lot of liquid mixture everywhere and I don't particularly want raw egg and butter everywhere. Step 4: Add the eggs in slowly and mix until it resembles a paste. You can use an electric mixer on a low speed for this, or use a wooden spoon like I did here. I used a spoon because I prefer having control over the stirring over the mixture, even though an electric one would be a lot quicker. Step 5: Grab yourself a baking tray and line the baking tray. Usually, using baking paper to line the baking tray is way more efficient and easier, but I didn't have any in the house, so using butter (I just used Anchor spreadable) and a piece of kitchen towel, scoop butter onto the kitchen towel and line the baking tray well with the butter. Step 6: Pour the brownie mixture into the lined baking tray. It doesn't need to be perfect, just as long as it's level. If the mixture is level, then the bake is going to be even when it comes out and all the brownies should be (or roughly) the same size - talk about Great British Bake Off! And there you have it! A pretty easy bake for brownies which are melt in the middle and are rich in flavour. If chocolate isn't your thing, Paul Hollywood has released a few other different things - just head on over to the Sainsbury's website to find out! I really hope you enjoyed today's Blogmas, as well as your 6th of December! Thanks Maisie! I'm proud of myself for keeping up with it, haha! I made brownies from a packet mix before which had a vegan friendly recipe, it was a Chia seed and Cacao flavour and I loved them! These tasted pretty great to be honest, probably the best ones I've made with the Cacao and Chia Seed ones as a close second! They're so soft in the middle but not gooey - the perfect consistency! You really should, it's so simple and the packet mix was literally less than £2 which you can't go wrong for, really! Thanks Megan, that means a lot to me! I recommend it 100%, they're honestly the best brownies I've tasted and I do love a good brownie! They truly are! I still have some left, too!